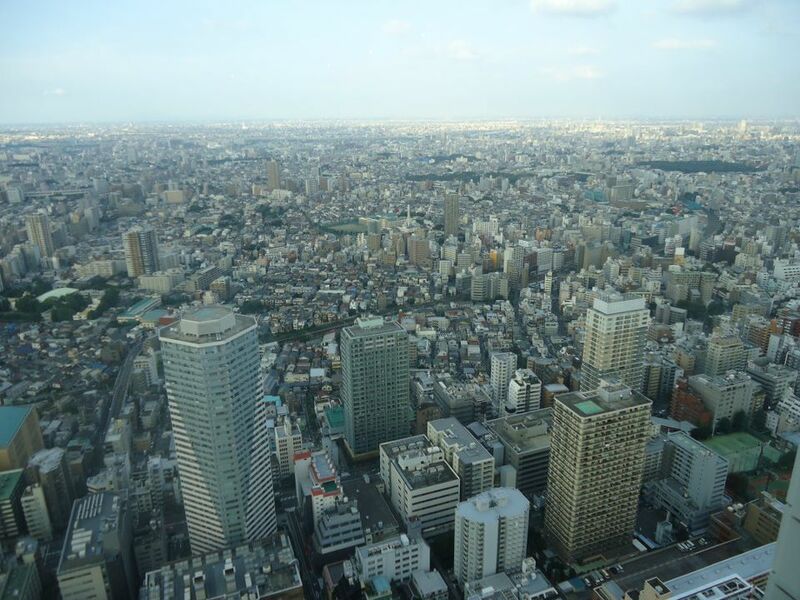 In the world there are Tokyo people and non-Tokyo people. Tokyo people thrive in the flashy, high-tech, ultramodern, chaotic environment of the city: the crowded crossroads, the bustle around every corner, the variety of choices, the trends and the unconventional, the utterly fascinating alienation, the endless possibilities… I’m not a Tokyo person. I need my vital space and quiet, I need silence to hear my own thoughts, I need dark starry skies. Still, Tokyo represents a fundamental part of what Japan is today, so a trip wouldn’t really be complete without a visit. Since I’m not a Tokyo person, my knowledge of the city is limited to my multiple 2-day trips there. As a person who tried to see as many things as possible in a very short amount of time, I came up with a sightseeing strategy that works pretty well. The public transportation network in Tokyo is insane, like really insane. The chances of getting on the wrong train once or twice are high, so don’t be too hard on yourself if that happens. This is because trains, buses and subway lines are owned by a bunch of different companies, for which you need different tickets, and it’s all very confusing. 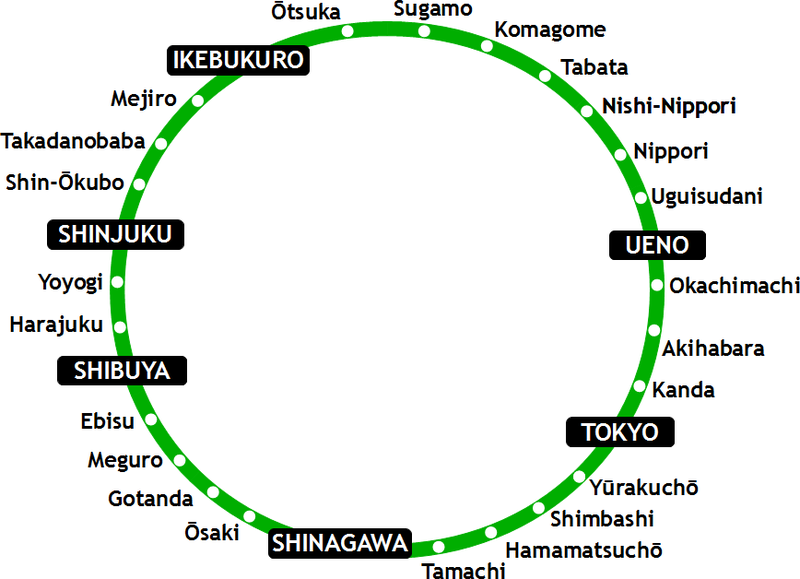 To avoid the unpleasant feeling of being lost, to reduce stress levels and to get to see the most characteristic neighbourhoods in Tokyo, my tip is: follow the JR Yamanote Line. I started my visit from Shinjuku, because I got there by night bus at 5 in the morning. It’s the biggest and most confusing station and one of the most lively areas of the city 24/7. In Shinjuku the options are endless: you can shop until you drop in the department stores, eat traditional food in the Omoideyokocho area, have a drink at the Golden Gai, a narrow street of old-fashioned little bars, visit the red lights district of Kabukicho or maybe Korean town. 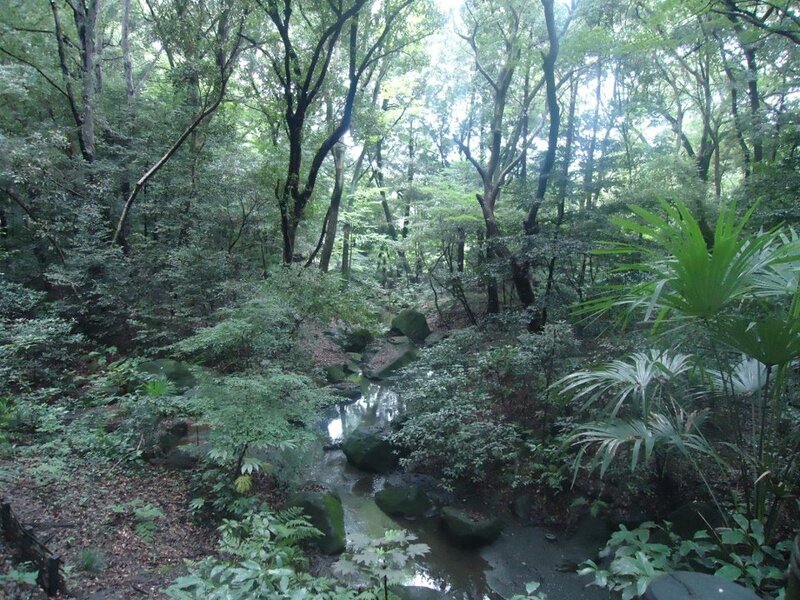 If the feeling of overwhelm is too much, consider a stop at the Shinjuku Gyoen, a lovely big park in the area. 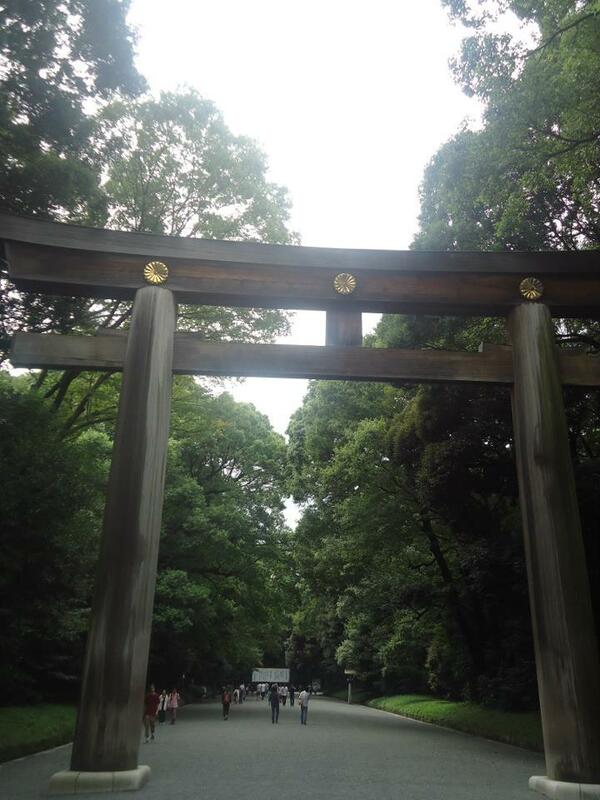 Visit the Meiji Shrine, a Shinto complex inside a huge green park. Enter from the northern gate and walk along the path as you immerse yourself in a sort of mystic quiet bubble, forgetting the chaos and the noises of the city. Exit the Meiji Shrine complex from its main gate and you’ll find yourself in Harajuku. Harajuku is the entertainment district for young people and, as such, has a more unconventional and creative vibe. 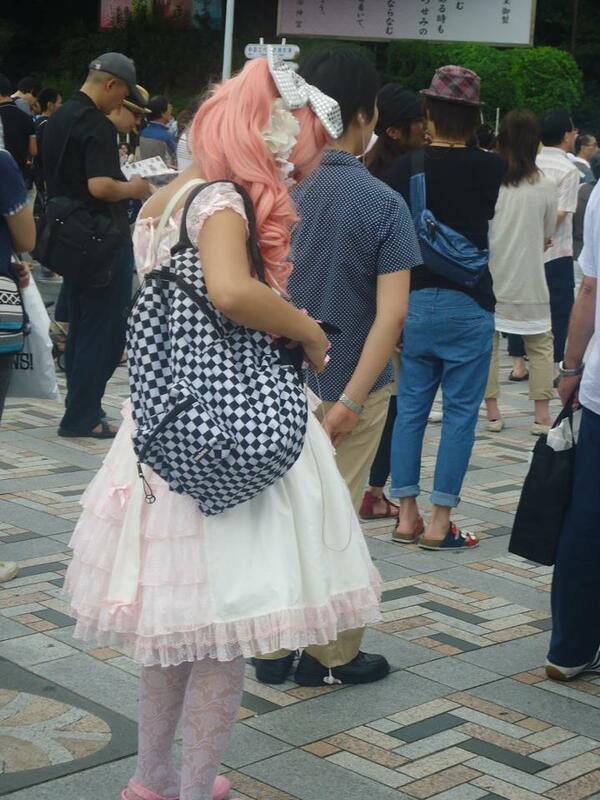 You’ll see teenagers dressed in all sorts of weird ways: from gothic lolitas to very colorful and flashy outfits and hairdos. 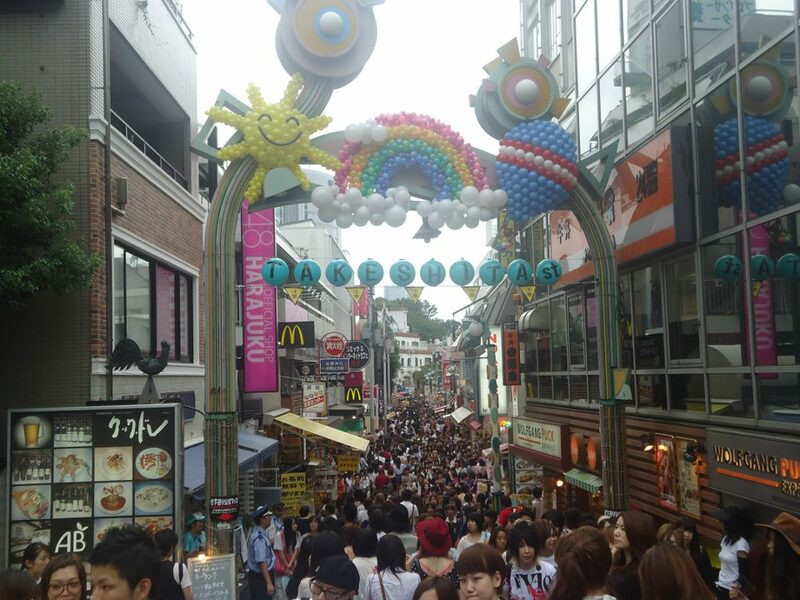 If you are looking for some edgy clothes and extravagant accessories, Harajuku is where you want to be. Walk down Takeshita dori for little original shops or choose the more fashionable Omotesando if you like traditional upmarket brand stores. 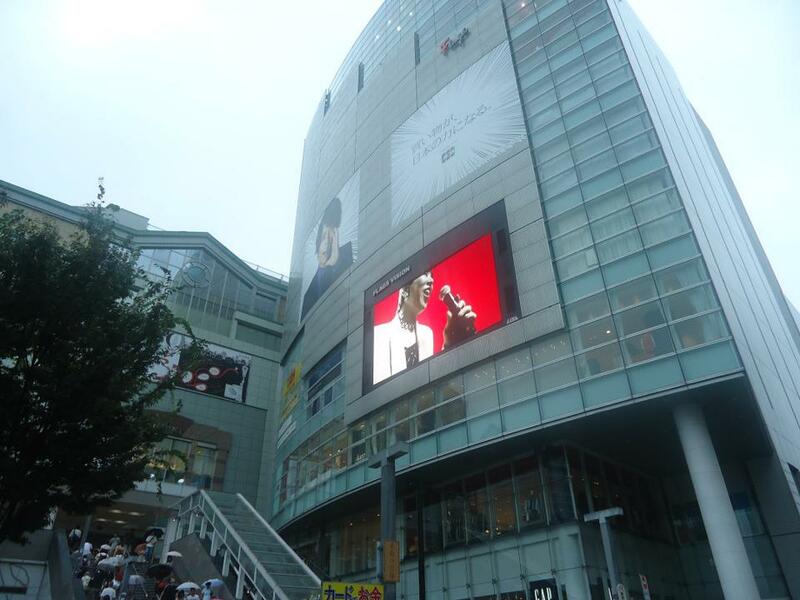 Shibuya: Hachiko and Shibuya crossing. Shibuya is another extremely chaotic one. Looking at the famous crossing from above is hypnotizing: it’s like watching worms of people swirling around in a hurry. 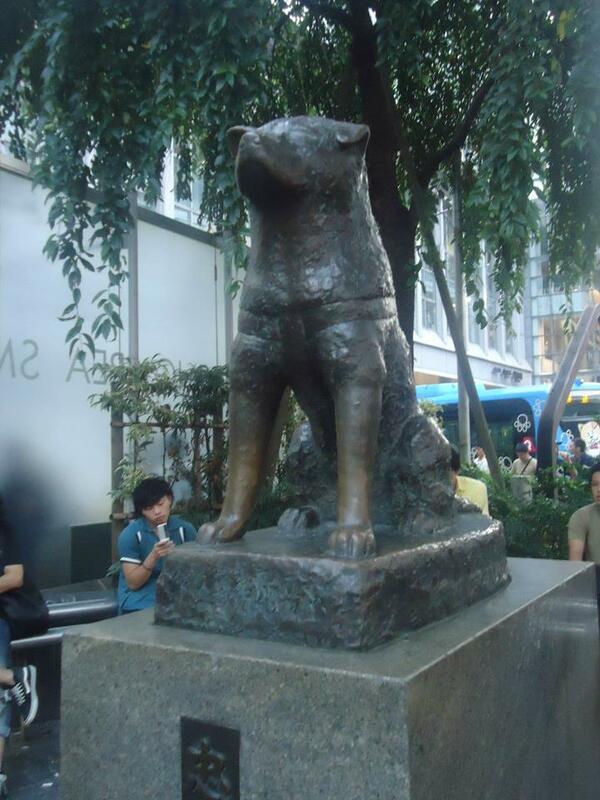 When you head out, don’t forget to say hi to the statue of Hachiko, the famous dog that kept going to the station every day to wait for his owner, even after his human friend’s death. 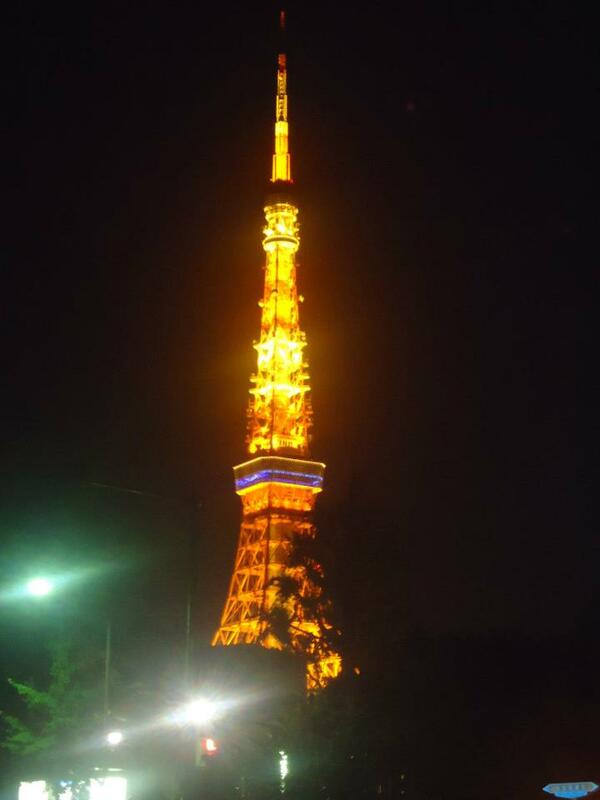 It’s the closest stop to the Tokyo Tower, in case you want to go up. Since there’s also the Skytree, I would pick one or the other, not both. 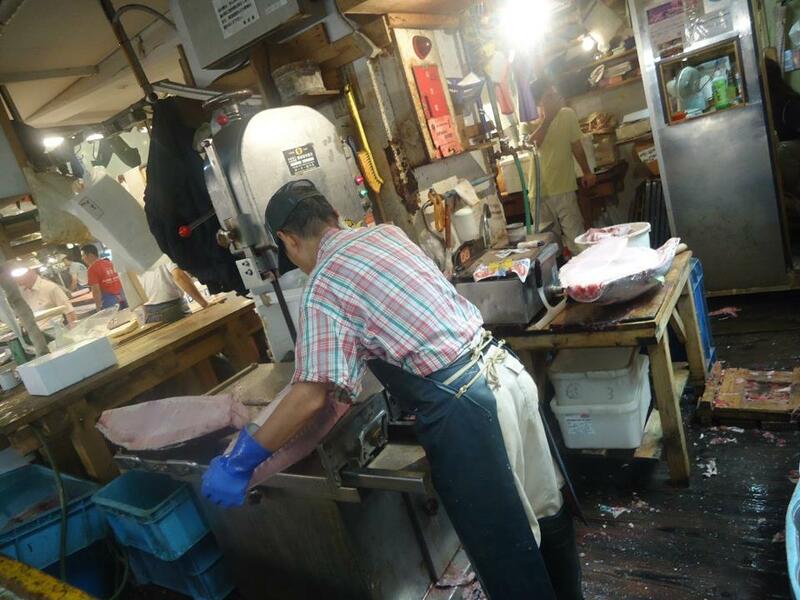 It’s the closest stop to the famous Tsukiji Market. Be there at 5 am for a chance to see tuna auctions (seats are limited for visitors) and all sorts of freshly caught fish being cut and displayed. The best chefs in town pick their fish at the market in the early morning, so tourists are not allowed in the wholesale area before 10 am, as their presence would be too disruptive. It’s one of the biggest fish markets in the world and there are professionals doing business there, so remember to be respectful, discrete and don’t be a hindrance to their work. 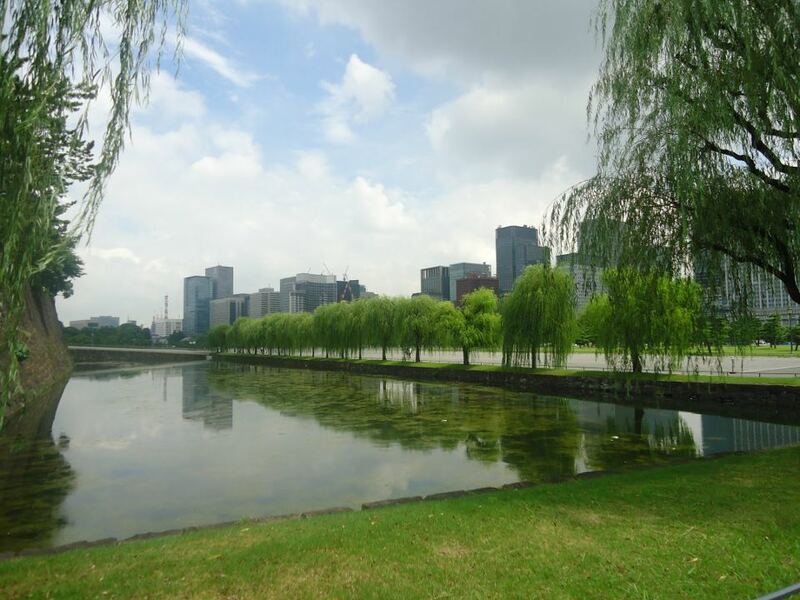 The inner grounds of the palace are not open to the public (it’s the Emperor’s residence after all), but the park, the gardens and the architecture from outside are already worth the visit. Plus, it tends to be a quiet spot. 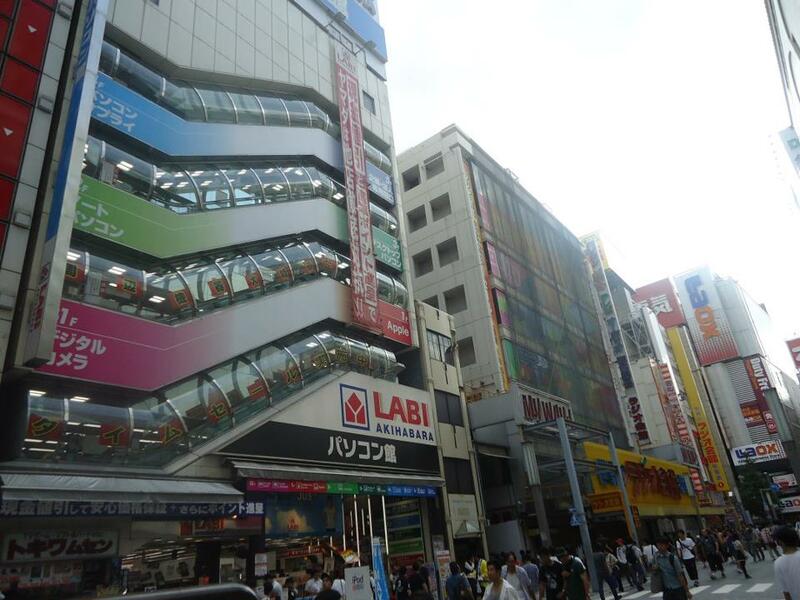 Ginza, on the other hand, is always crowded, boasting a lot of high-end boutiques, fancy restaurants and shopping malls. Not exactly my cup of tea, but it’s home to some quaint restaurants, such as the Alice in Wonderland one (which I’m dying to try) and the Vampire Café. 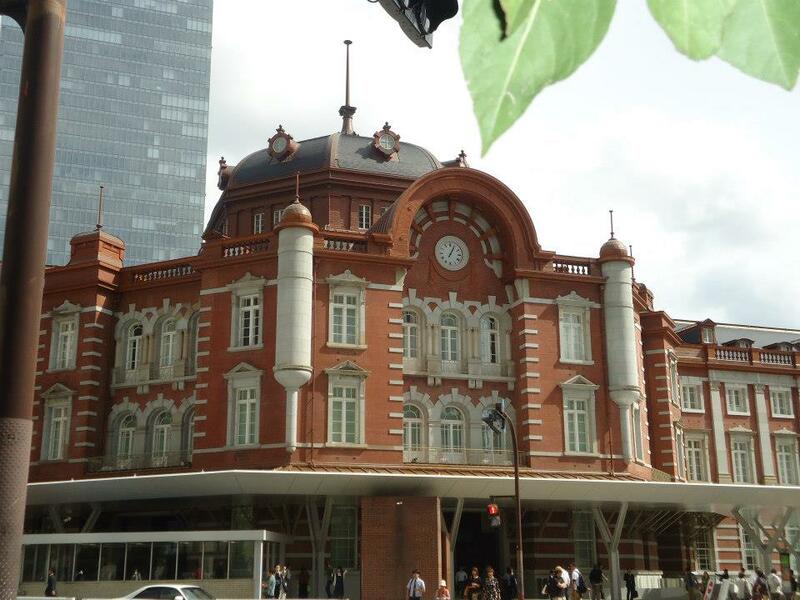 It’s the Tokyo Station stop, where you can catch all the bullet trains. 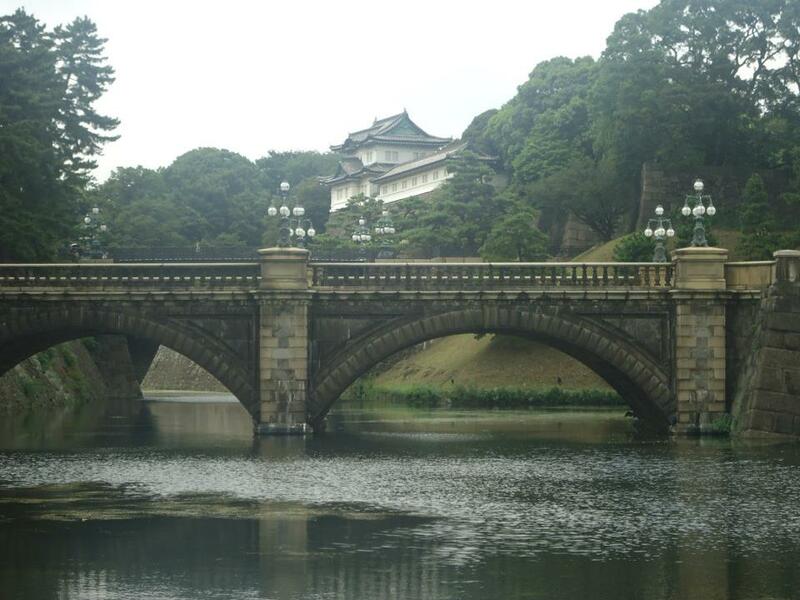 It’s actually very close to the Imperial Palace, so you can just walk there if you’re curious. However, there’s no need to stop by if you don’t have to. It’s the otakus and gamers’ paradise. You’ll find all sorts of electronics stores, anime and manga themed shops and cafes, maid cafes, a couple of cat cafes as well. It’s quite chaotic, but it gives you a good grasp of how big the manga culture is in Japan. 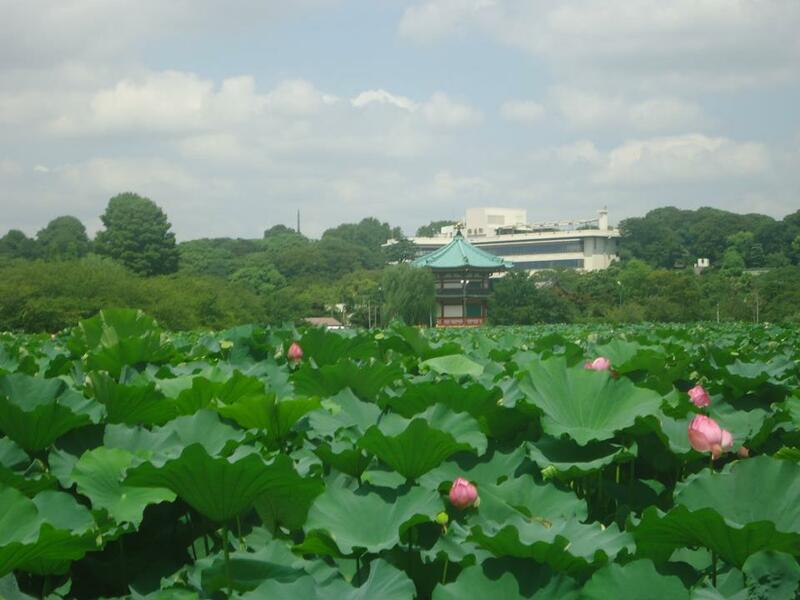 Ueno Park is the perfect spot for a picnic and a relaxing stroll. There’s always some live music and performances going on, a couple of small religious buildings and even a zoo. 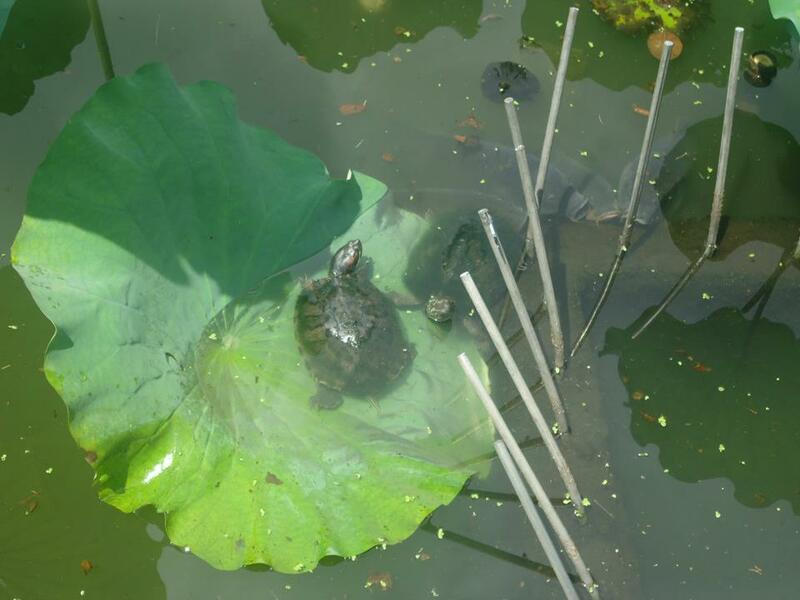 My personal favourite is the big pond of green waterlilies close to the entrance of the park. 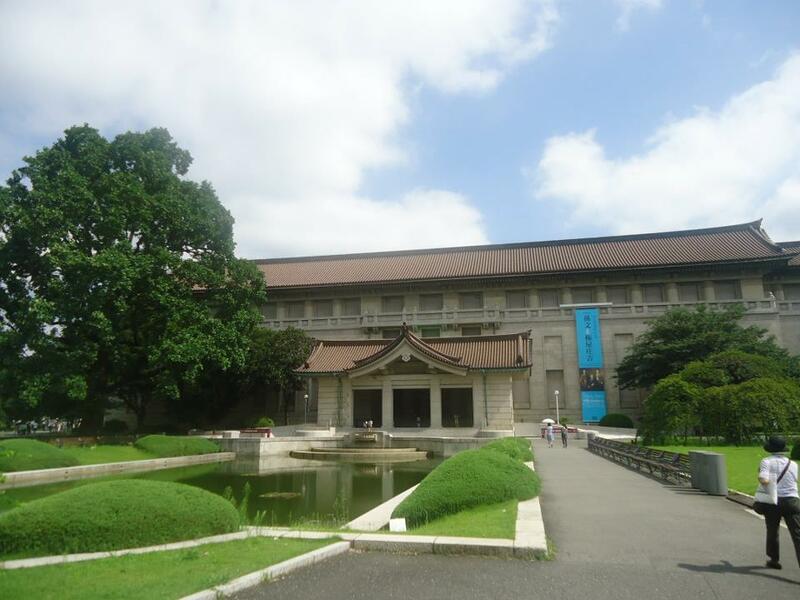 Many important museums are in this area as well, but I personally recommend the Tokyo National Museum. An area worth visiting which is not connected to the Yamanote line (but within walking distance from Ueno) is Asakusa. 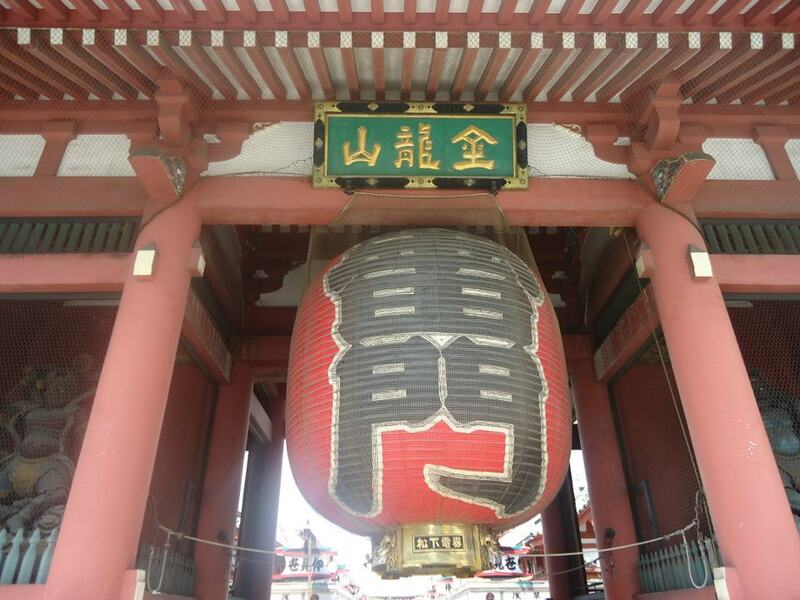 It has a more traditional vibe to it, with the big star being the Asakusa Shrine in its bright red color. It’s not huge, so you can visit the whole thing in less than an hour. 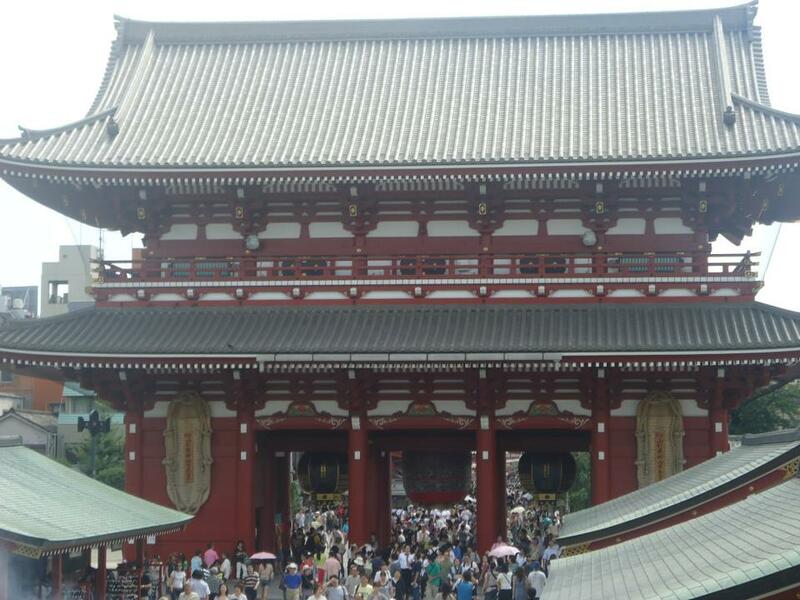 Don’t forget to take a picture under the Kaminarimon, the big gate of the shrine. If you don’t want to walk, take the subway (Ginza Line) to Asakusa and back when you’re done. It’s another entertainment and geekish district. Enter the Sunshine City mall and go up to the observation deck on the 60th floor: you can admire a nice view of the city at the price of a (slightly overpriced) alcoholic or non-alcoholic drink. Allow a couple of days for all these stops, if you want to walk around each district a little bit. Of course it’s hard to get to know a city as big as Tokyo in a couple of days, but this itinerary is definitely a good start. Tip for food: Tokyo has a huge number of themed and strange restaurants: from dungeons to Disney, from Moomin to ninja, from cat to owl cafes. Depending on your interests, do some research: you may find the perfect match for you! 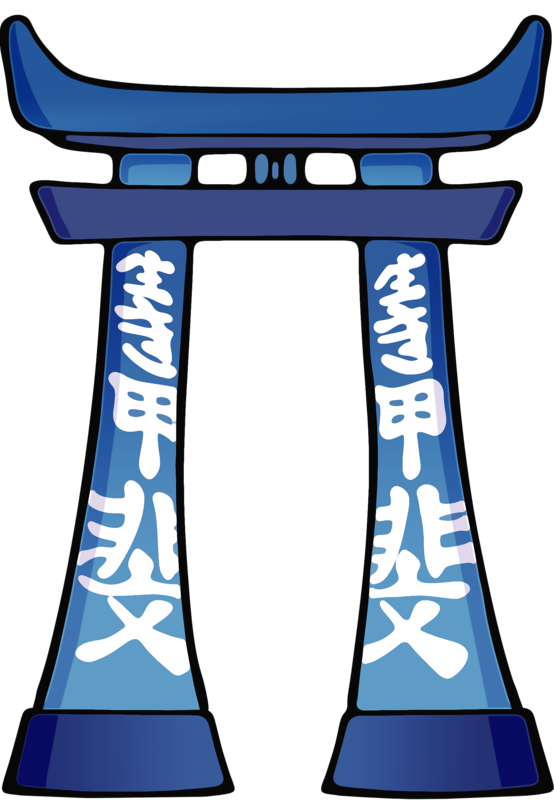 For more destinations in Japan, take a look here.